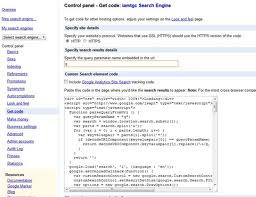 Google CSE is more useful when you have several sites and you want to display the result of a search in a website from the contents of these sites. 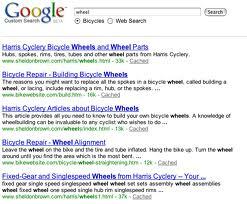 Here google pulls results from the index page results of specified sites which you want to show the results from. CREATE A CUSTOM SEARCH ENGINE and MANAGE YOUR EXISTING SEARCH ENGINES. Click on the "control panel" next to the CSE you wish to edit. To refine your search results you can specify keyword, for this you have to click the "Basics" link on left side and give the keyword as comma seperated. 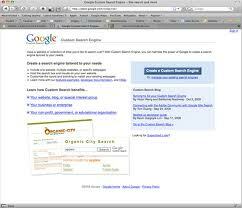 You can monetize your CSE by clicking "Make Money" link.